1. It is impossible to find a wedding venue in the DC/Metropolitan area that is not either a.) cost prohibitive b.) ugly or c.) booked until sometime in the early 22nd century. 2. I have already had not one, but two slight wedding planning meltdowns, both brought on by my aforementioned findings. 3. I seriously thought I would have my pick of the litter when it came to Saturday evening dates in the spring of 2013. I haven't found a location with Saturday availability from April through June. When are these people booking these dates- middle school? 4. 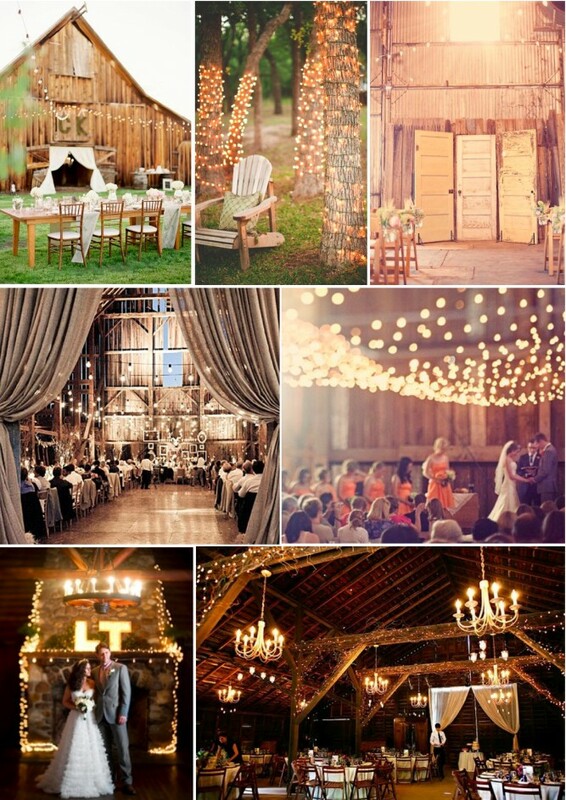 I judge every venue on whether or not I will be able to hang up fairy lights somewhere on the premises. I should probably be concerned with things like guest count and catering menus. But for me it's all about the lights. 5. I have been engaged for six weeks and have not yet made one measly decision. Well, now wait, I take that back! I actually have made one very amazing decision, which is that my oldest brother Jason is going to officiate our wedding! My kind, genuine, loving, hilarious brother, who has rooted for our relationship from the early days and supported us every day since, will lead us through our ceremony and straight into wedded bliss. 6. One of my very best friends happens to be an extraordinarily talented wedding planner, and I may or may not drive her straight into the arms of a case of wine here before we know it. Today alone I have emailed her 5 different venue considerations and talked to her on the phone for at least 30 minutes. Having said this, we are talking about the person who got me through sorority recruitment, easily the most traumatic set of events in my life to this point. I mean certainly planning a wedding can't hold a candle to thinking that someone might circle all of the fat on your body with magic marker? 7. The other day Chris and I made a list of things that are really important to us for our wedding, because we figured that once we got a few key things in place the rest would come easily. This may be true if our list didn't sound like this. It's always really helpful to realize that you've listed the entire wedding. I mean what else is there to think about- the favors? Fine, then I want cute favors, too! 8. Though I may not have a venue or a date or a dress or a...don't rub it in... I am ever cemented in my engagement world on Cloud Nine. I feel blessed every single day to have met my guy, and just the thought of marrying him gets my heart in a tizzy. As in 9 years into my twenties and one year until I'm thirty. I can remember being at lacrosse practice the day before I turned seventeen and freaking out over getting "older". So what am I supposed to do with 29?! Be thankful for it, that's what! On the Eve of my 29th birthday, I realize that I never recapped my twenty EIGHTH birthday, and figured I better do that in the 10 hours I have left before I say goodbye to my current age! I rang in 28 with signs around my house (some traditions never get old), followed by a great day at work where my students made me feel like a total princess. That night my guy took me to an unbelievable dinner in Georgetown, where we feasted on delicious seafood and homemade beignets. 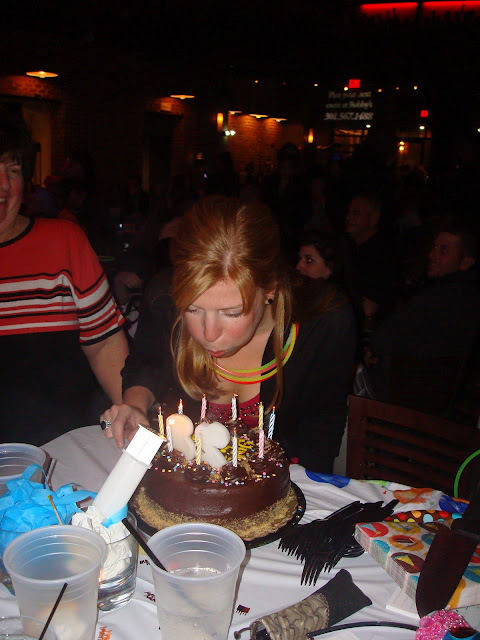 The following Saturday night I celebrated with family and friends at Bobby McKey's Piano bar, and it was a total blast. We sang and danced the night away, and the pianists even pulled me up on stage and serenaded me in front of everyone. I literally could not stop laughing. We finished the weekend with a low key Sunday Funday celebration and grilled out with my parents and some of our close friends in the sunshine. I can say one thing for sure: the love I felt in turning 28 years old has carried me all the way through to 29. For that and for all of the amazing blessings of the past year, I am beyond grateful.